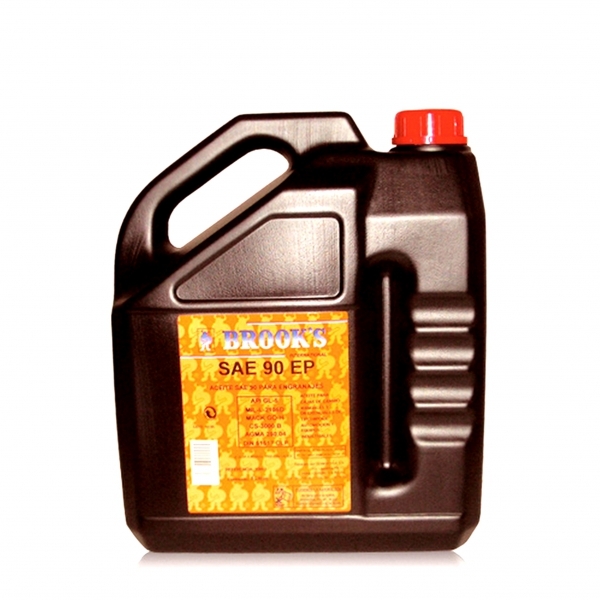 Mineral oil formulated for lubrication of gasolina and diesel vehicles. Maintains the lubrication of high temperatures in summer and low temperatures in winter without lose viscosity. Protects the motor’s pieces against the corrosion and chemical reactions. Makes easier the lubrication and increases the power. 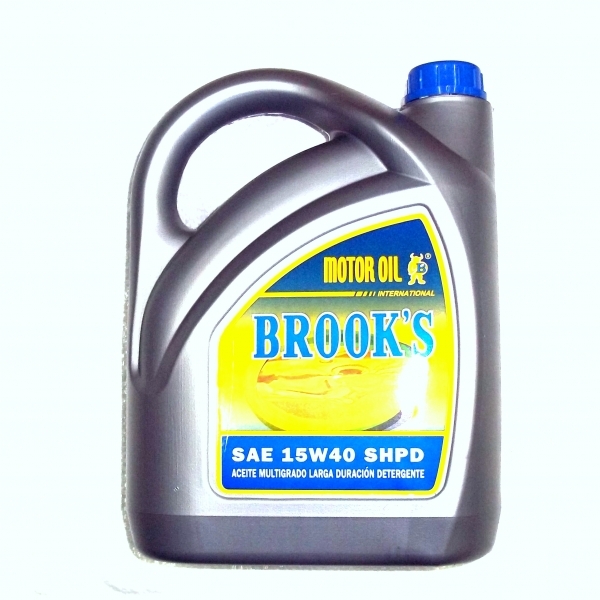 Lengthy oil made with mineral bases for 4-stroke gasoline and diesel engines. Indicated for severe service and high speed. 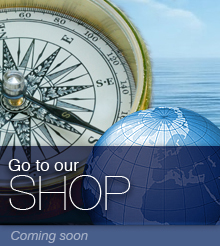 DIESEL ENGINES: Makes easier the starter at low temperatures. Avoids corrosion. 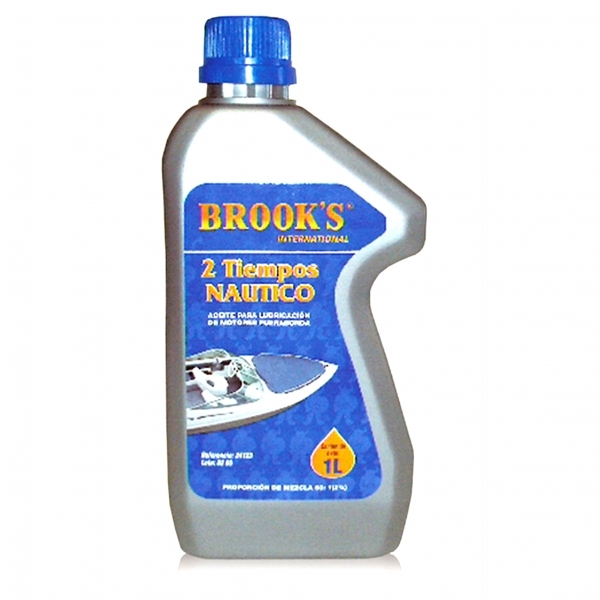 Mineral oil for nautical two stroke engines. Lubricated for a mixture oil-gasoline (directly or separated). 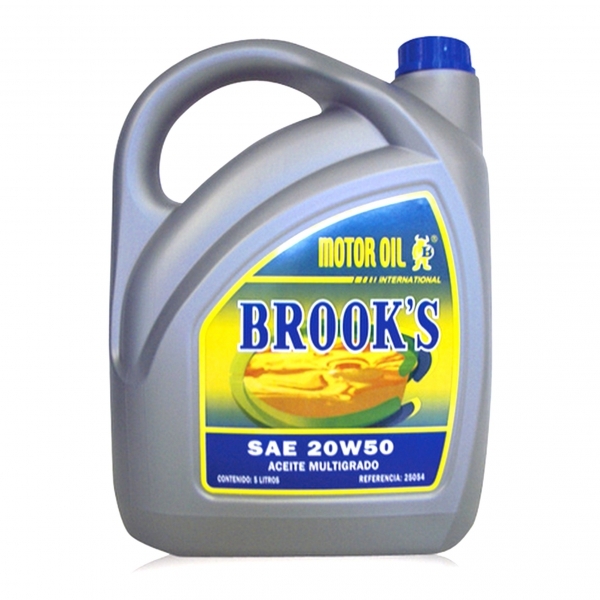 This oil combines the mineral oil’s properties with some additives specially elaborated for this kind of motors. Protects against corrosion and avoids the spark plug’s pearly. It’s biodegradable. Contains corrosion’s inhibitors and extreme pressure additives with antifoaming, antioxidizing and anticorrosion properties. Good fluidity at low temperature assuring the lubrication. 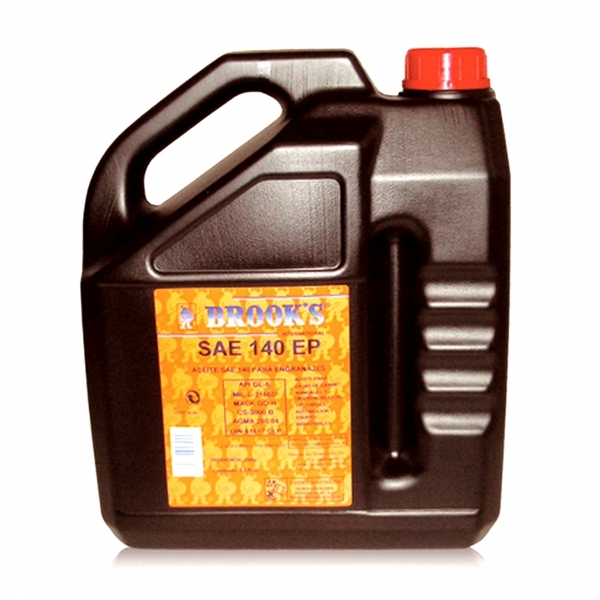 Lubricant oil for gear boxes and differentials of vehicles, trucks buses and agricultural equipments. 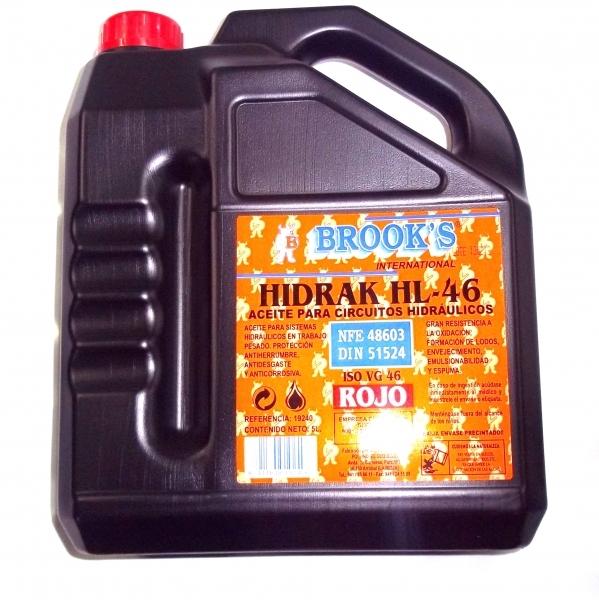 Lubricant oil for gear boxes and differentials of vehicles, trucks, buses and agricultural equipments.